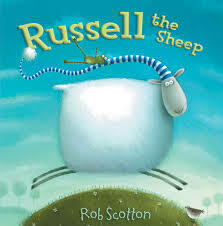 Rob Scotton’s picture book is delicious. His illustrations are adorable and creative with soft, beautiful colors. The text is simple, yet witty. I must have checked this book out from the library ten times. This is a perfect story for snuggling. A+ from me.